Ubisoft plans to add an autorun option on consoles through a future The Division 2 patch alongside a FOV slider for PC players. In a ‘State of the Game’ post on The Division subreddit, upcoming fixes and planned fixes were highlighted. Among the new features mentioned above, Ubisoft also plans to address Strobe Lighting and the color of clan member Names is being changed. Ubisoft didn’t reveal when these changes will be implemented, but they are being added in the near future. 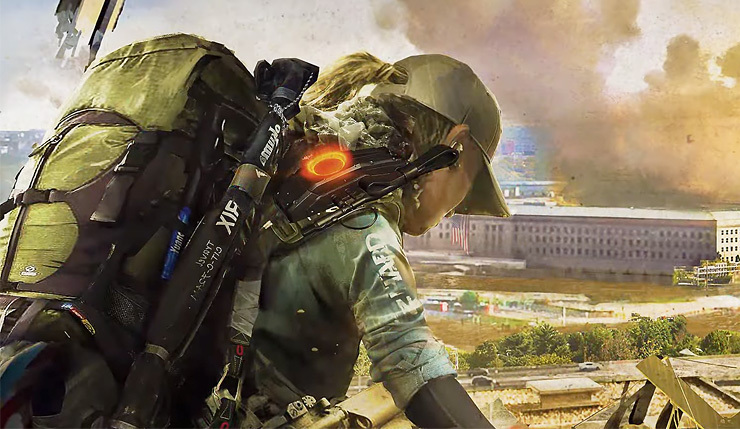 The Division 2 is available now for PC, Xbox One and PlayStation 4.